Roasting coffee in a railway arch in Hackney since 2014 we pride ourselves in quality while maintaining affordability for our customers. All of our coffees are single origin. We roast each different origin to bring out a desired flavour profile that we work out prior to release. 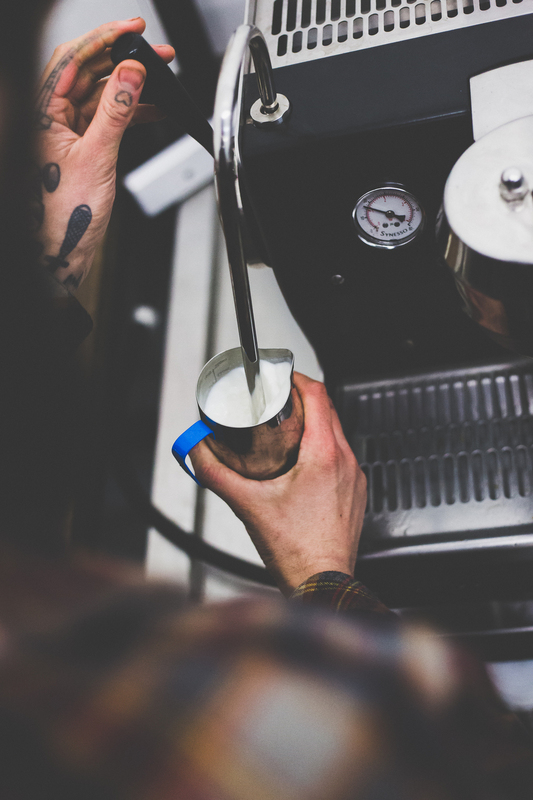 We do not roast for a specific brew method and instead offer our coffee as all brew methods. We offer wholesale accounts with top quality support and training. We offer a cafe consulting service to new and existing businesses with assistance with from everything to sourcing products and suppliers to layout and design. This service is tailored to the specific needs of each customer.